We’ve rounded five Lent-friendly recipes for you to enjoy! 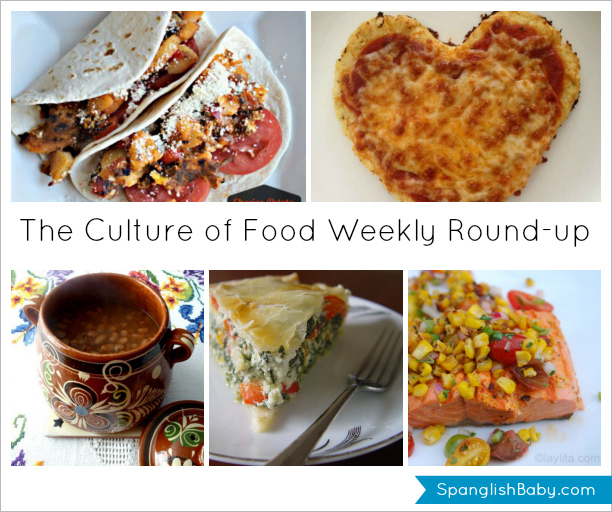 Even if you don’t observe Lent, these dishes are yummy meatless alternatives to everyday meals and great opportunities to try new recipes with your niños. 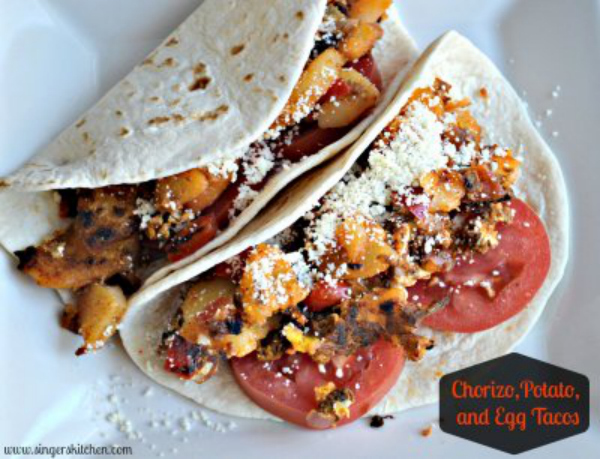 These chorizo breakfast tacos were made with soyrizo by Opera Singer in the Kitchen. The recipe works with regular chorizo if you’d like as well. Check out the full recipe here. 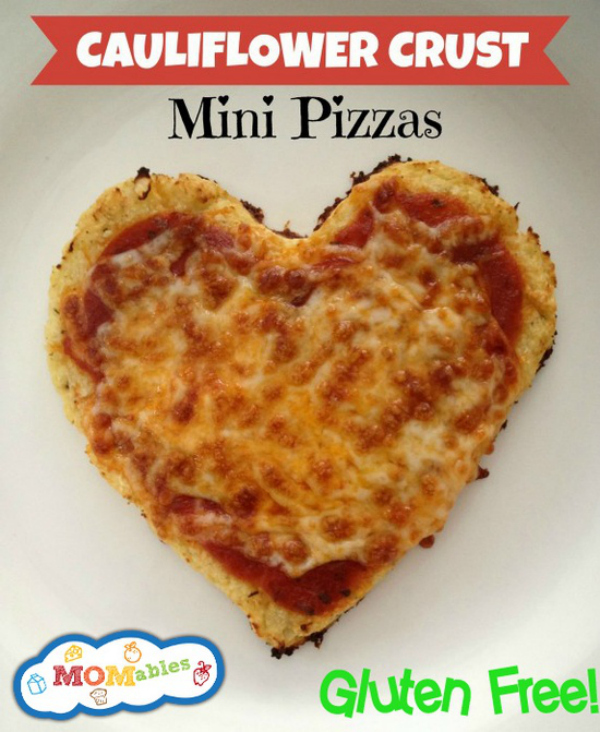 This gluten and grain-free pizza crust recipe by Momables is made from cauliflower. Check out the surprisingly simple way to make this pizza here. It is sure to be a hit with kids! 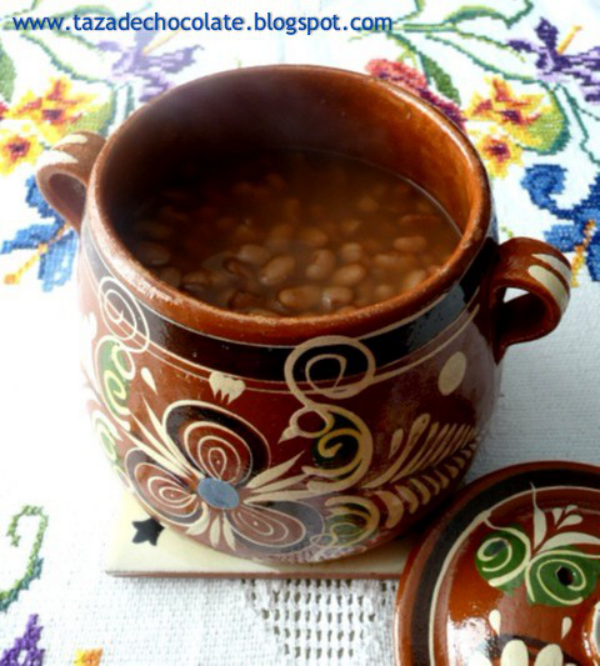 If you want a good story and a classic pot-of-beans check out Clementina’s recipe for la rancherita’s pot of beans. Clementina shares a story about a rancherita and how her delicious pot of beans won over a charro’s heart. Clementina blogs at A Little Cup of Hot Chocolate. 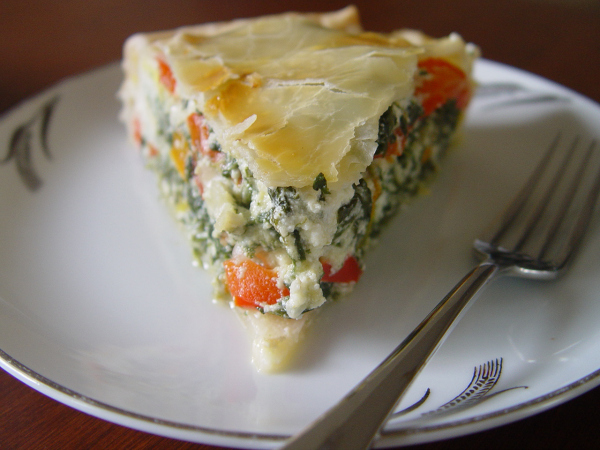 From Argentina With Love comes this decadent recipe for a tarta pascualina or a spinach and ricotta tart with peppers. Enjoy it with friends while celebrating easter or anytime of year. This recipe was passed on to Rebecca by her friend Tom and you can find the full recipe here. 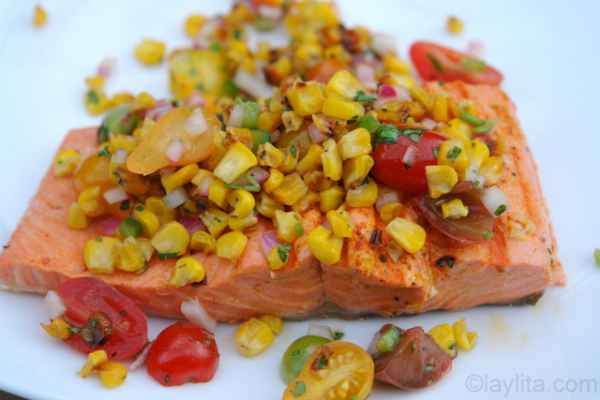 This healthy dish by Layla of Las Recetas de Laylita will put you in the mood to grill and spend some time outdoors. Check out the full recipe here.